Dr Mark Dennes and his team work together to provide valuable treatments and services for patients from all over Sydney CBD. The focus of our practice is primarily on cosmetic and restorative treatments while still ensuring patients have access to quality preventive care. Looking for a dentist in the Sydney CBD? 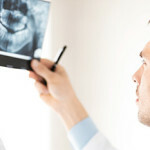 Finding a dentist that is both trustworthy and experienced doesn’t have to be a difficult affair. Dr Mark Dennes and the team zone their efforts in on providing quality treatments and genuine patient support. Our cosmetic treatments range from laser teeth whitening and restorative laser dentistry to veneers, dental bonding, crowns, inlays, onlays, dental implants and bridges. 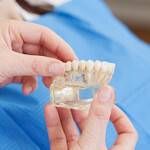 We also provide root canal treatment and general dentistry, as well as preventive dentistry for gum disease. You can even avoid the dental drill with laser dentistry thanks to the dental technology available at our practice. 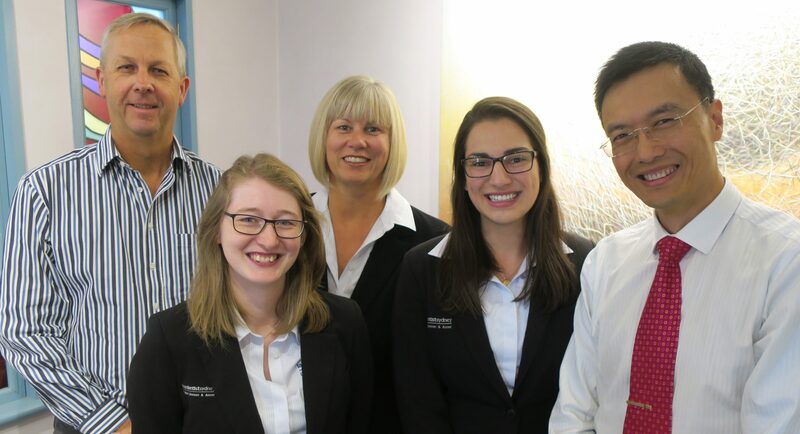 For more information on our treatments and patient services, book a consultation over the phone or via email with our team in Macquarie St, Sydney CBD today.